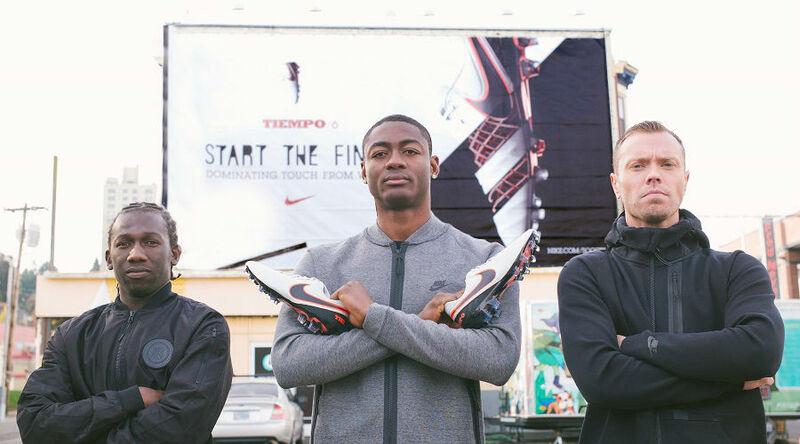 Get ready for the Nike Tiempo Legend 6 to officially hit US shores, with Portland Timbers trio Jack Jewsbury, Fanendo Adi and Diego Chara set to display them in Sunday’s first leg of the Western Conference final. 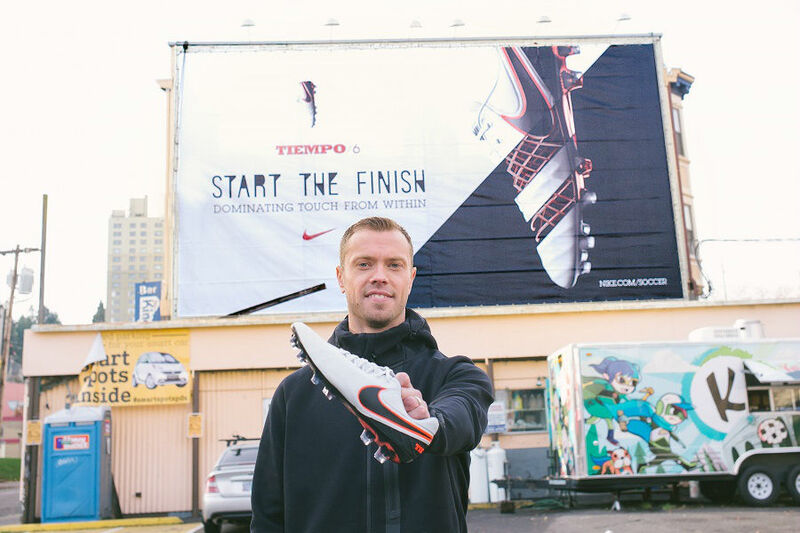 Kicking things off, they displayed the boots in front of a special billboard outside the team stadium in Portland this week. 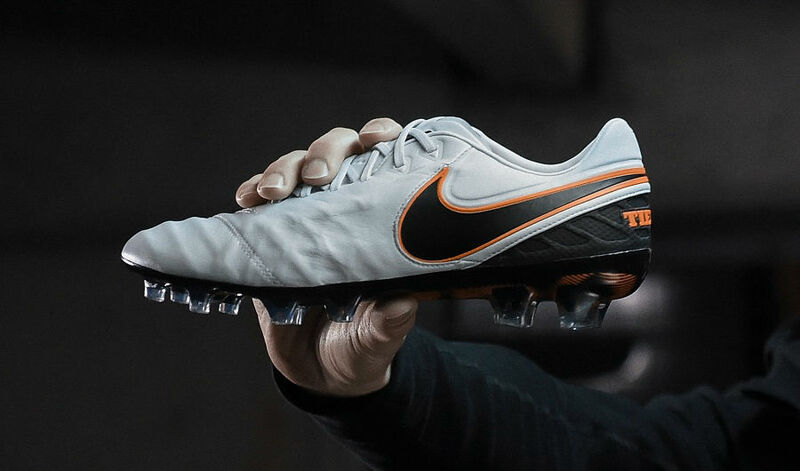 I’ve always worn Tiempos, and this new version is amazing. I don’t mind whether I’m scoring goals or creating them, but I feel like these boots can deliver for me and the team over these games. 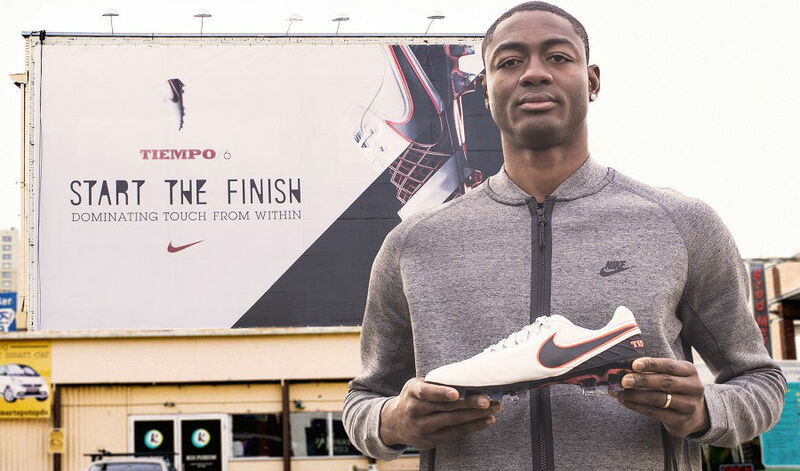 Like its predecessor, the Tiempo Legend V, this version has immediately garnered positive attention for its overall design with Nike keeping things simple yet sleek. There is obviously something unique going on with that defined upper. Historically, Tiempo boots have featured a quilted leather toe box. For Tiempo Legend VI, Nike sat down and worked to provide the touch attributes of quilting, without extensively perforating the leather. The end result is a new boot that features an internal cushioned cage, which holds the overall shape and grooves the leather with substantially less stitching. The mood in the team is great and we’re all excited for Sunday. I’ve worn the news boots in training and I’m loving the feel of them. I can’t wait to wear them on the field and hopefully they help bring us the result we need. Game time on Sunday for the Timbers vs FC Dallas game is 4.30pm PST and you can watch it on FS1. In terms of retail, you will be able to pre-order via the Nike App on November 29th. They hit retail on December 1st, where you will be available from Soccer.com.